Under Construction. Ormond plan with stylish oversized plank tile on the main level. Large open kitchen, dining and great room area with multi glass sliding door onto screened in lanai. This home also features Crema Pearl granite counter tops and cherry cabinets, in Slate, through out the house. Tile back splash completes the kitchen. 8' doors on the main level gives the illusion of more height to the ceilings. Tucked away upstairs are two secondary bedrooms and the owner's suite, all with walk in closets. Loft area divides the rooms for privacy. Laundry room is also located upstairs as well. Home comes with Ecobee 4Smart Thermostat, USB chargers built in outlets in kitchen and owner's suites, pre-wiring for ceiling fans in certain rooms and more. 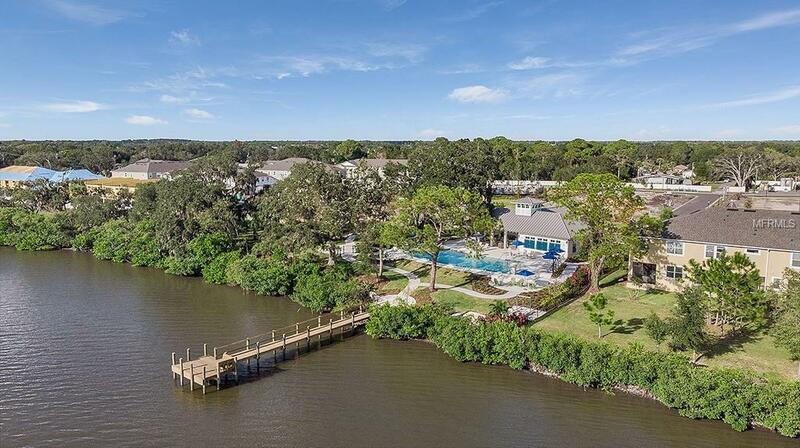 Bayside Terrace is located right on the bay and features pool with cabanas, kayak launch and storage, and fishing pier. 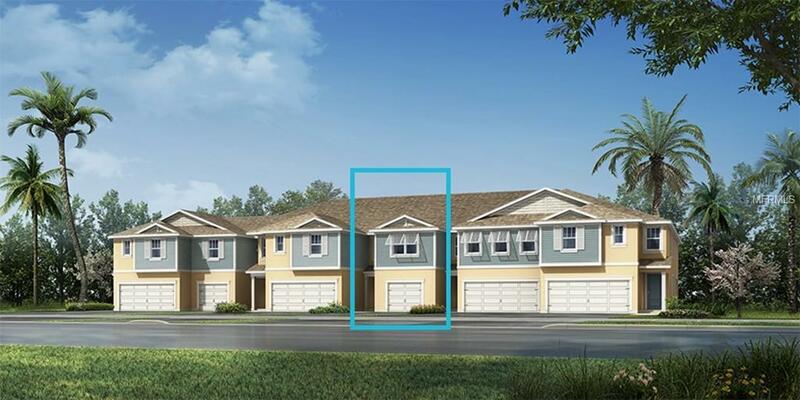 Come see why Bayside is Oldsmar's hottest new address! Additional Lease Restrictions See New Home Consultant For More info. Pet Restrictions See New Home Consultant For More info.